Ellen May 24 2017 8:29 am Great acting in Laurel Tree Tailors. Hope to see you in more dramas/movies. rose May 22 2017 2:05 pm he is a good actor he needs a lead role. Mara Dec 29 2016 5:43 am @Sweatha I knew it! 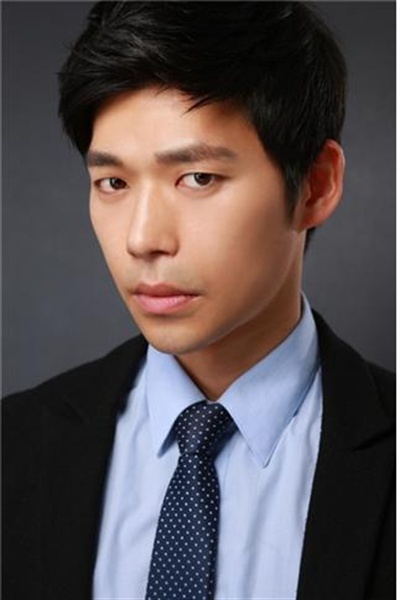 that's why he seems familiar when I'm watching Joseon Gunman..
Sweatha Aug 28 2016 4:02 am I think we should mention his work in Joseon Gunman as well since he played the role of the princess' husband and also was a pivotal part of the lead male role's (Park Yoon Kang) support group and in forming an alliance with the same. lukii8 Apr 08 2016 2:08 am He was really cool in DOT!